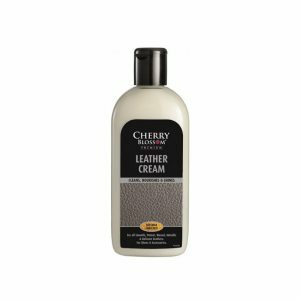 A conditioning cream for all leather footwear and accessories. Designed to clean, nourish, protect, and add a shine to all kinds of leather. Prevents leather from drying out and cracking.